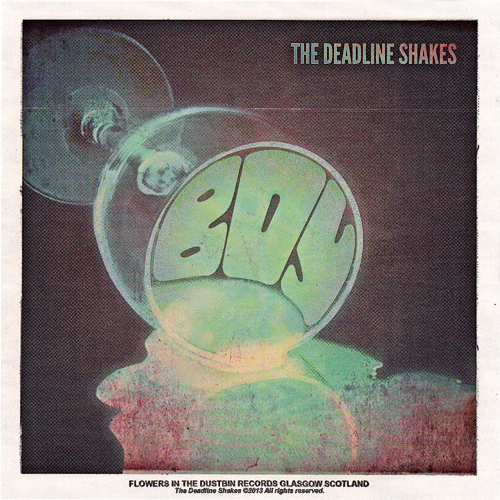 This was the second full single release for The Deadline Shakes. Again, the single picked up great support around the globe, with airplay from Tom Robinson (BBC Radio 6 Music), while Jim Gellatly described the track as “beautiful” on his In Demand Scotland show. The single was playlisted on stations as diverse as Flux FM and m94.5 Musikredaktion in Germany, Radio Panik in Belgium plus Nevis Radio and University of Warwick’s RaW 1251 AM. And a feature from Weekendsound said The Deadline Shakes are “like a Scottish version of the Strokes with a little mix of Mumford and Sons” while comparing lead singer Greg Dingwall’s vocals to David Bowie!